LxWxD: 36.00" x 12.00" x 12.00"
LxWxD: 50.00" x 12.00" x 12.00"
LxWxD: 42.00" x 12.00" x 12.00"
LxWxD: 42.00" x 16.00" x 16.00"
The 511 Rotunda Series cases are a lightweight, durable option for those odd shaped parts that are long and skinny but need some protection during transit. 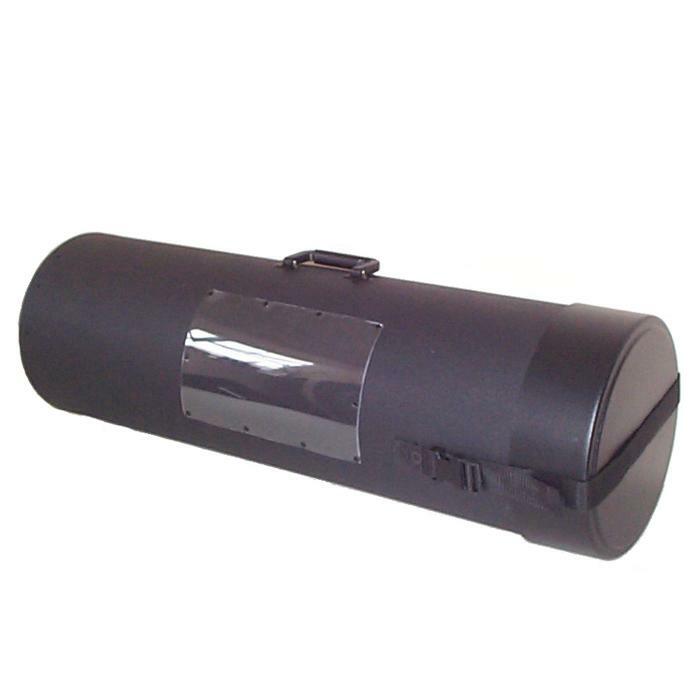 These cases are available in 6", 8", 12", and 16" diameters. Casters are available for the 12" and 16" diameter cases. Don't see the length you need? No problem, just tell us what you are looking for and we can custom cut the length for you!